with my face wash. I am loving NeoStrata’s Foaming Glycolic Face Wash. This pH balanced cleanser is designed enhance skins clarity and texture. It removes all your makeup and exfoliates. It uses Glycolic Acid and Lactobionic Acid, to unclog congested skin, and get the most out of your skincare. So get your foam on, but only with your face wash, it’s not 1992 anymore…. Trader Joes! No longer just my go-to for snack time, now they’re impressing me with their beauty aisle. I’m in love with The Coconut Body Butter. It smells like summer and is the perfect weight. Heavy enough to provide major moisture, but light enough to blend easy and let your skin breath. It is made with coconut oil, shea butter, and Vitamin E.
A red, unicellular seaweed that’s high in essential fatty acids as well as Vitamins B and C. This is used in combination with Zinc as sebum regulating, moisturizing and protection of problem skin. So suds up your face soap free with Repechage, and get dirty …..
you should. 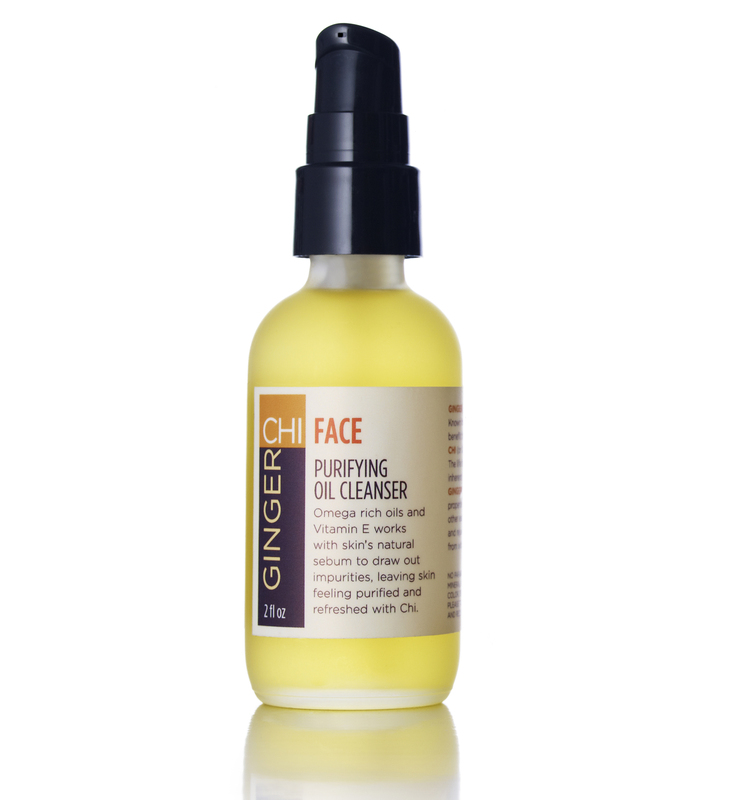 I’ve been washing my face with Ginger Chi’s Purifying Oil Cleanser. This face wash completely rids your pores of dirt and makeup, without leaving your skin dry and tight. The cleanser bonds to the oils already in your skin, their muslin cloth that’s recommended to remove the oil is gentle yet exfoliating. 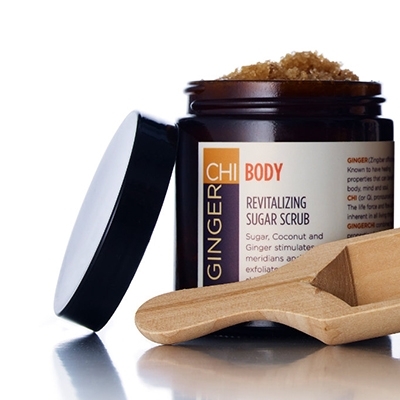 I also use Ginger Chi’s Revitalizing Sugar Scrub. It is a perfect blend of sugar, coconut, and ginger. It smells amazing, and leaves your body silky soft. So get with Ginger Chi and feel it good…..
Black Velvet- a foaming face wash that removes all dirt and makeup, while minimizing pores. Leaves your skin feeling like “velvet”. Gypsy Rose Tea – a toner that is a tea blend infused for six weeks. Pack Your Bags -They’re Leaving- an eye gel that sells amazing. Reduces puffiness. So indulge in Simply Divine Botanicals, and let someone else help apply…. Exfoliating Minerals face wash is a 100% natural way to exfoliate your skin. It is a soap-free, gel -AHA face wash. It goes on smooth and rich to leave your skin softer, cleaner, balanced, and better prepared to defend itself. Makeup is no match for this cleanser – yet it is gentle enough to use twice a day. So get with this smooth and rich cleanser, and be ready for that smooth and rich date ;)…..
glycollic ‘Sugar’ Acid that is! My new favorite face wash is DNA EGF Renewal Foaming Cleanser. This gentle exfoliating cleanser promotes radiance and renewal. It’s non irritating and free of artificial fragrances,sulfates, and parabens. 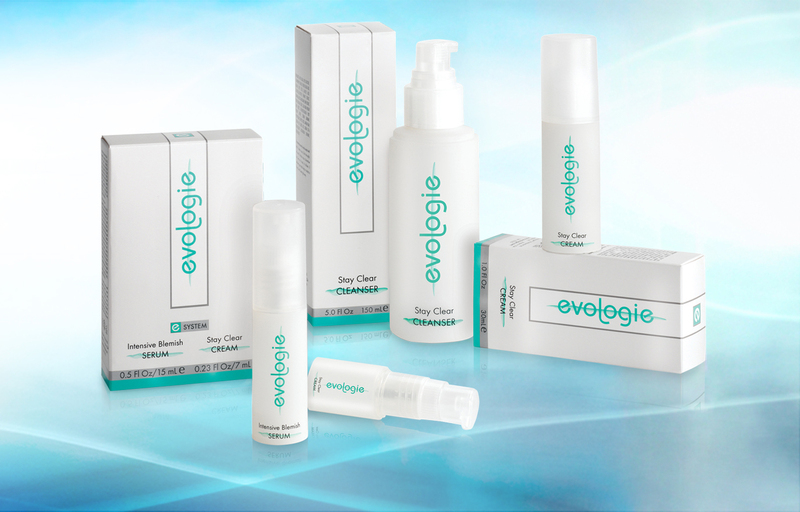 It claims to stimulate cell turnover and wash away surface impurities. What I love most is the way it cleans off my makeup, and makes my skin feel super squeaky clean. So keep a clean face around your dirty mouth…..